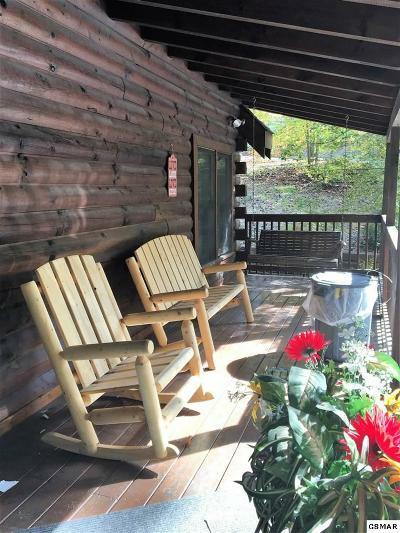 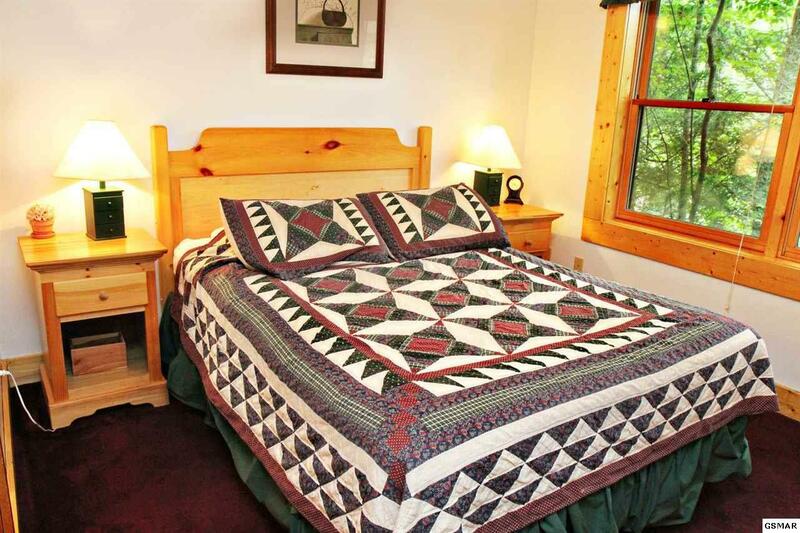 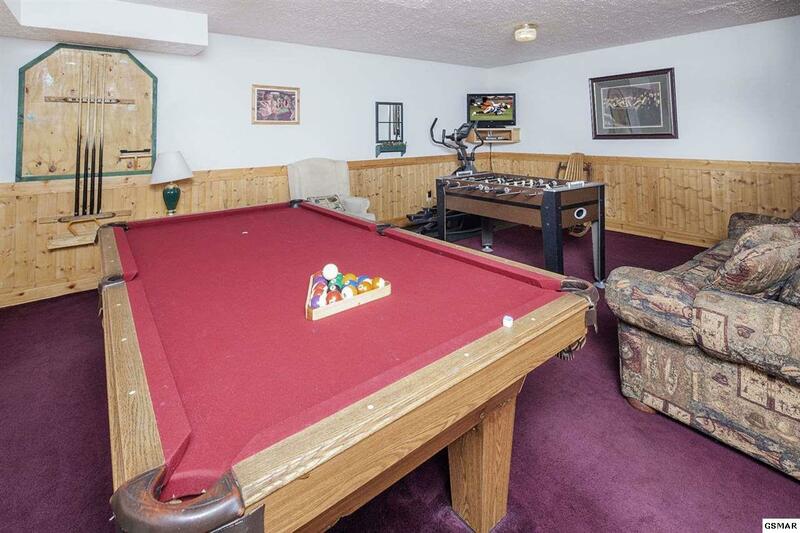 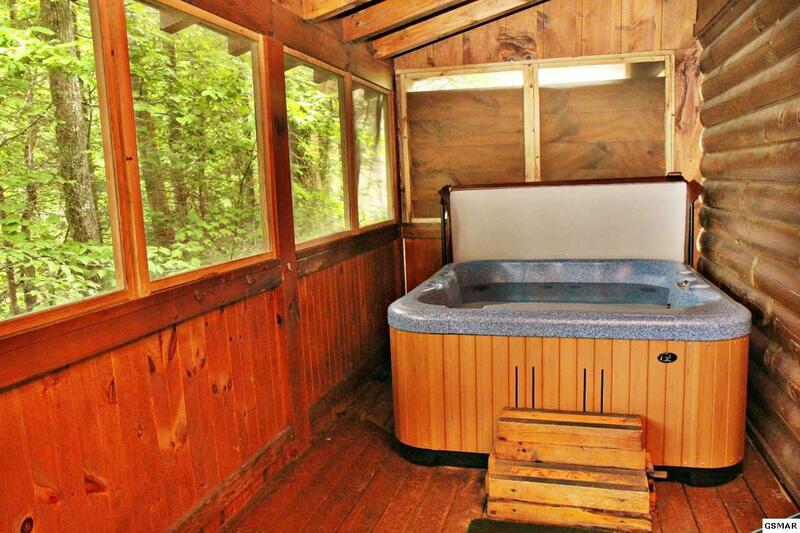 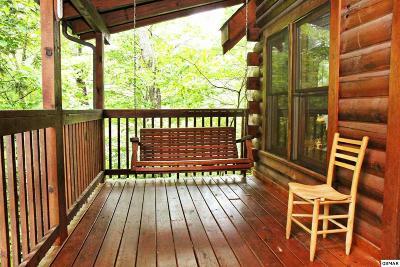 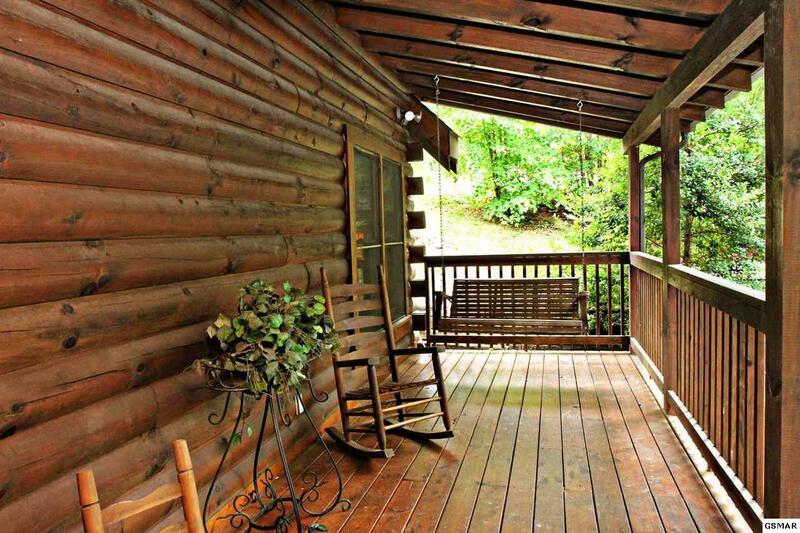 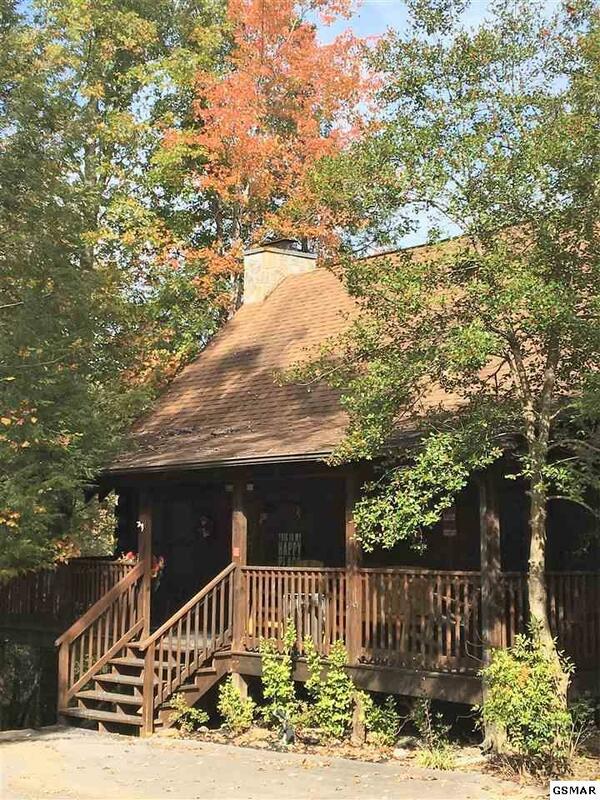 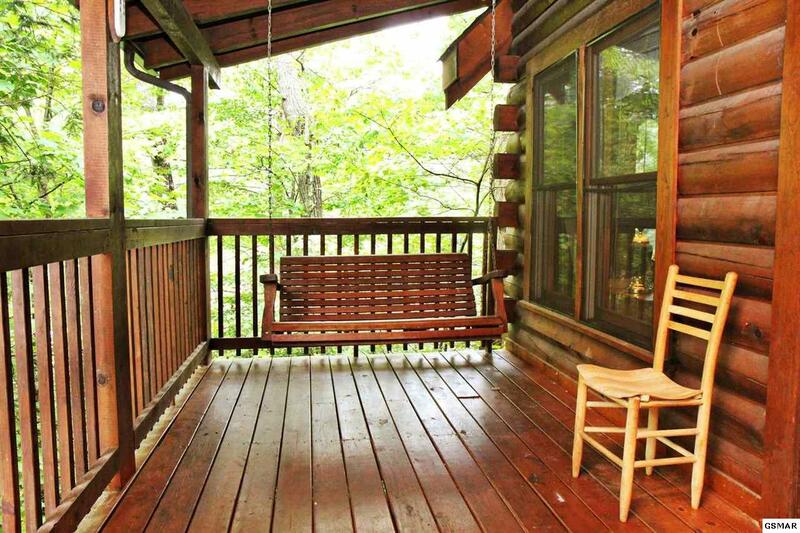 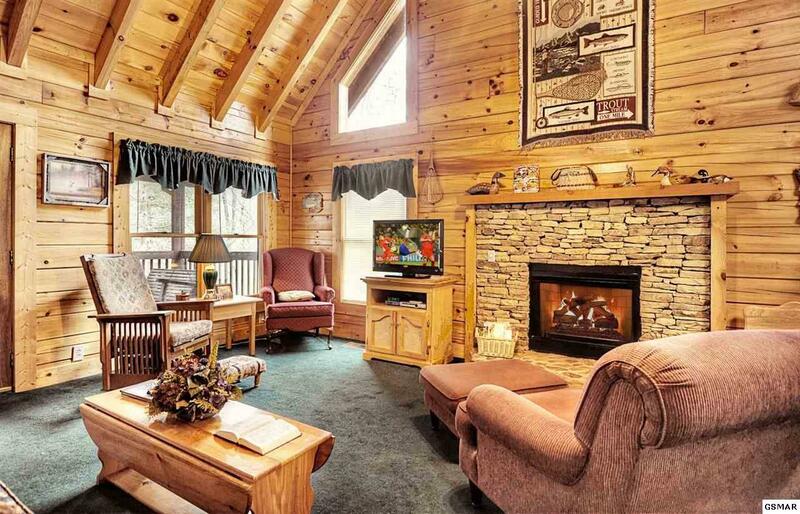 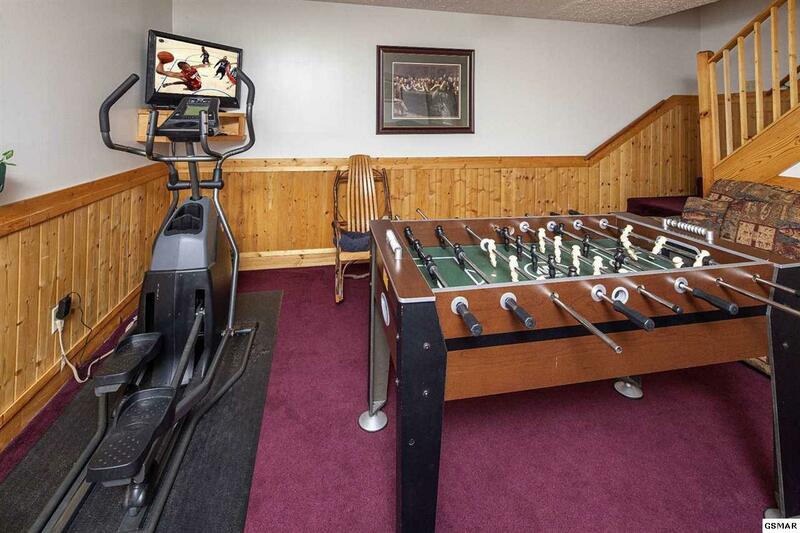 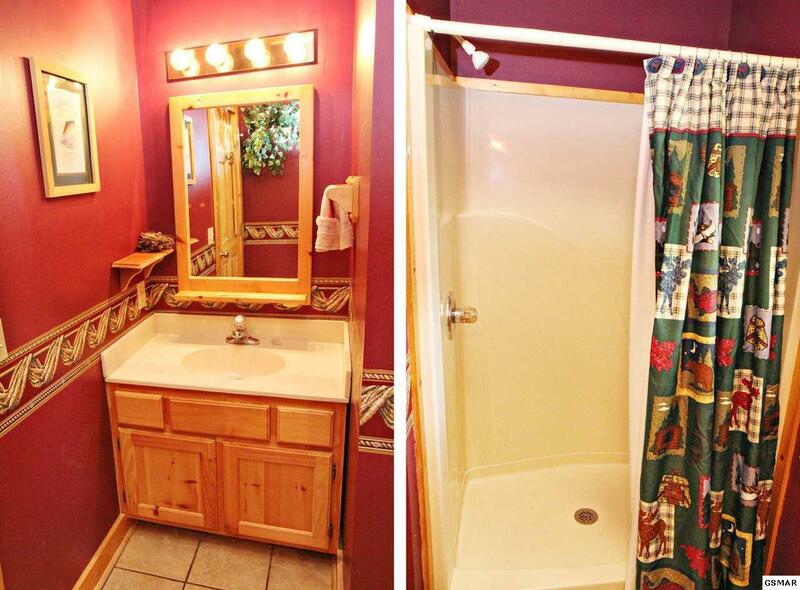 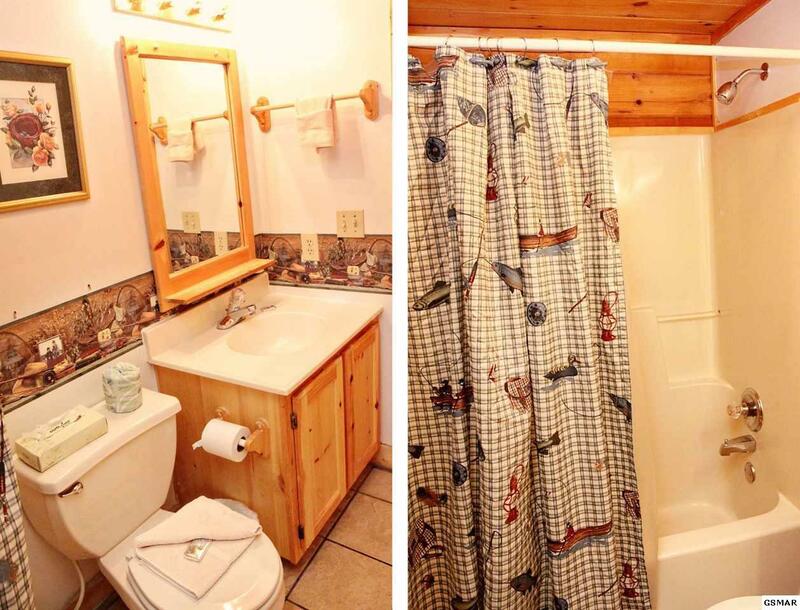 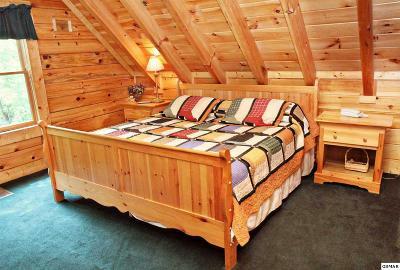 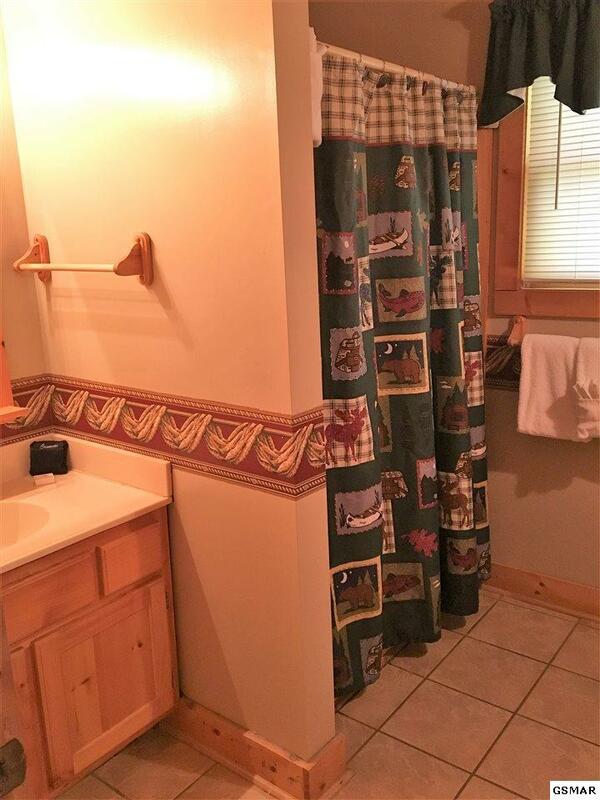 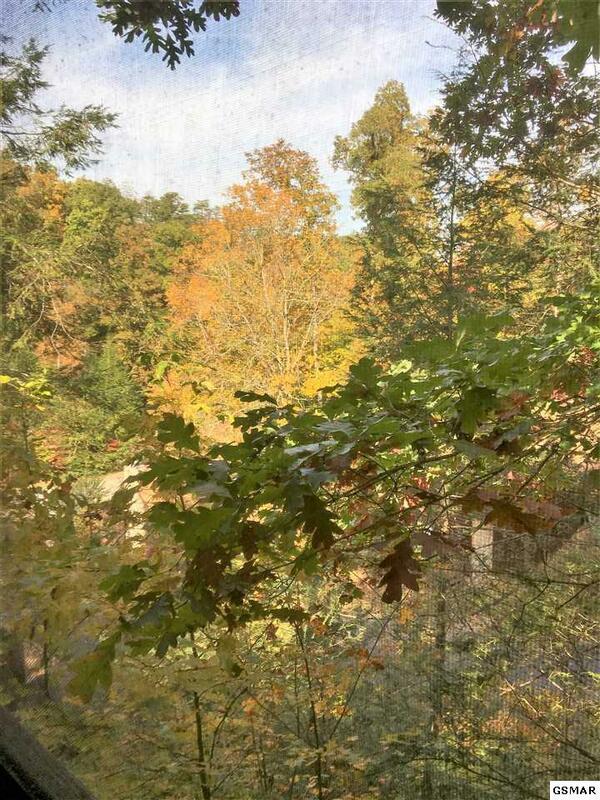 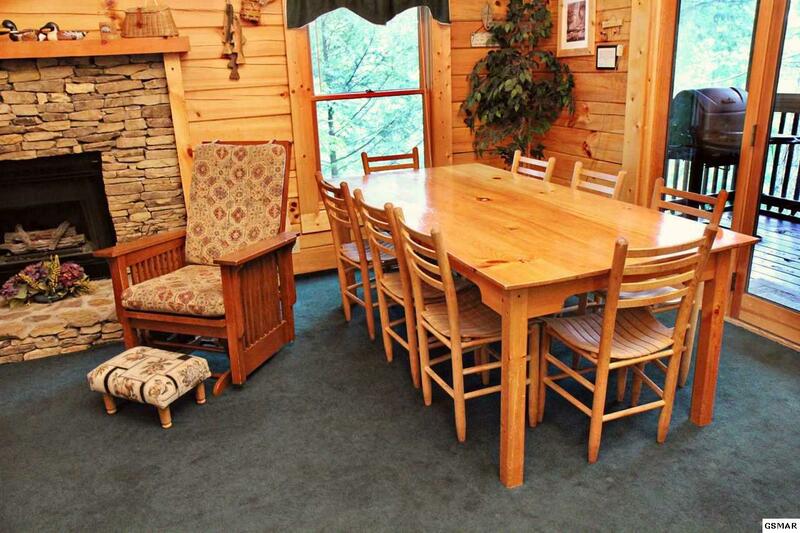 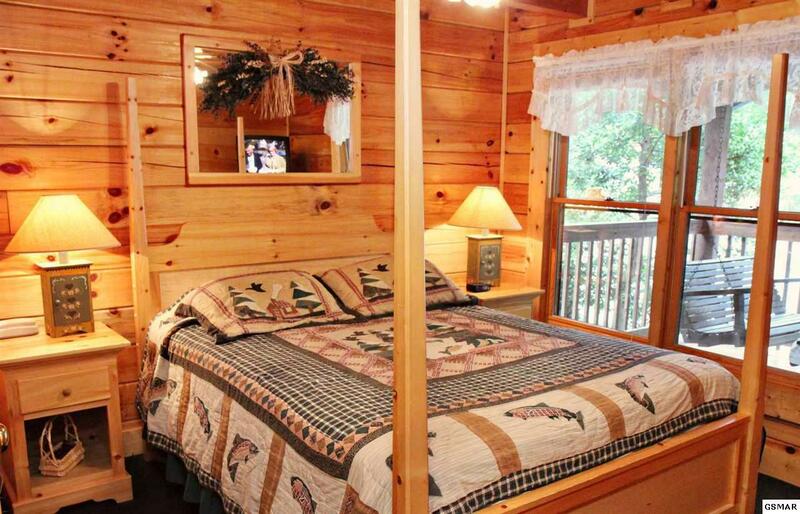 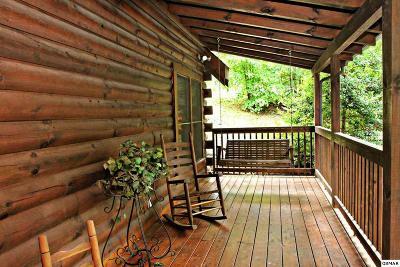 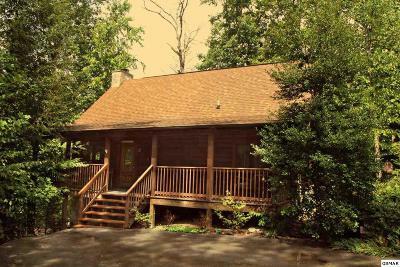 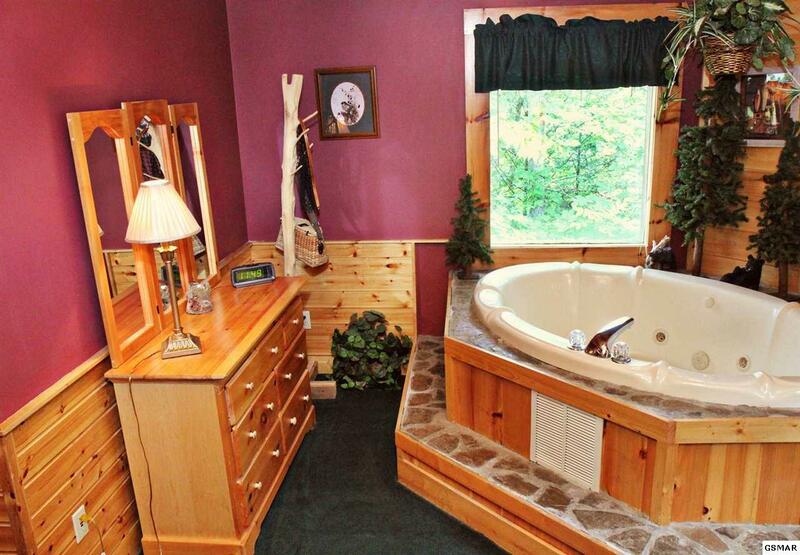 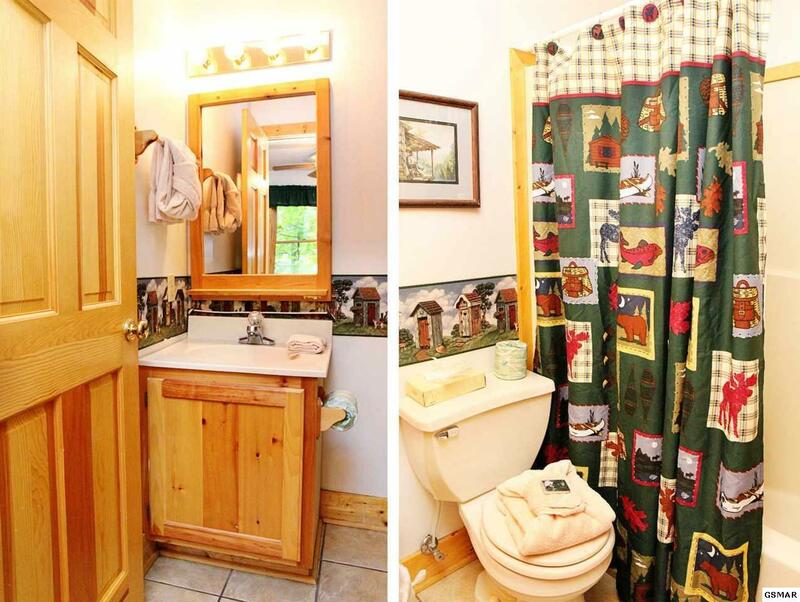 Looking for a cabin that will accommodate your family retreat or group get away, then you have found it! 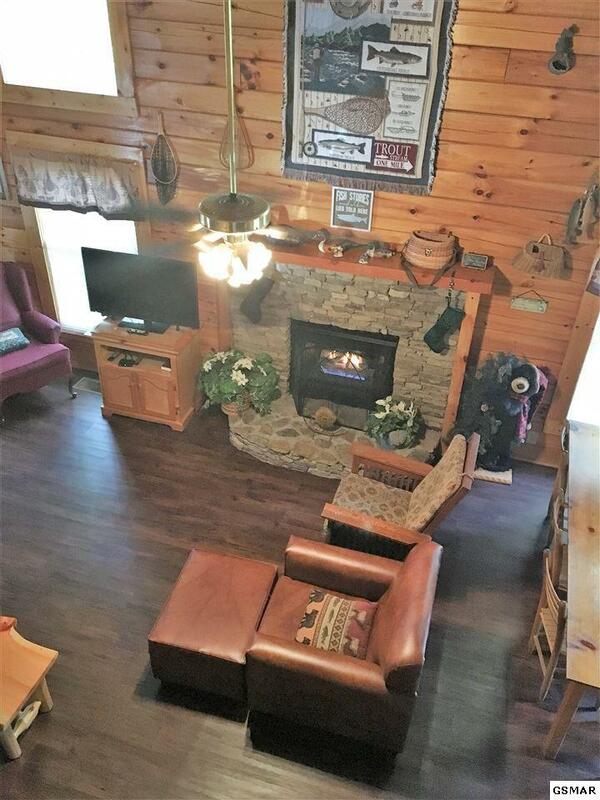 Don't let the front picture fool you, this is a 2 1/2 level cabin with 5 bedrooms 4 baths and lots of room for fun and relaxation. 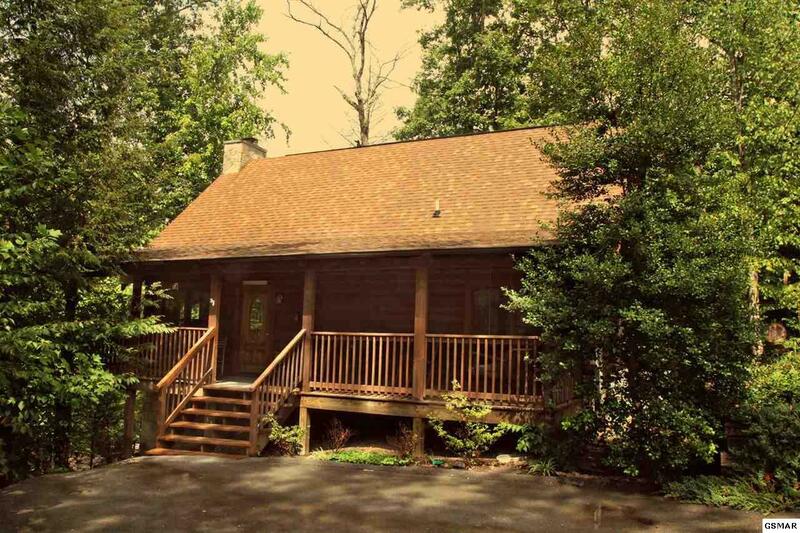 "Pirates Cove" is located on a cul de sac with no thru traffic. 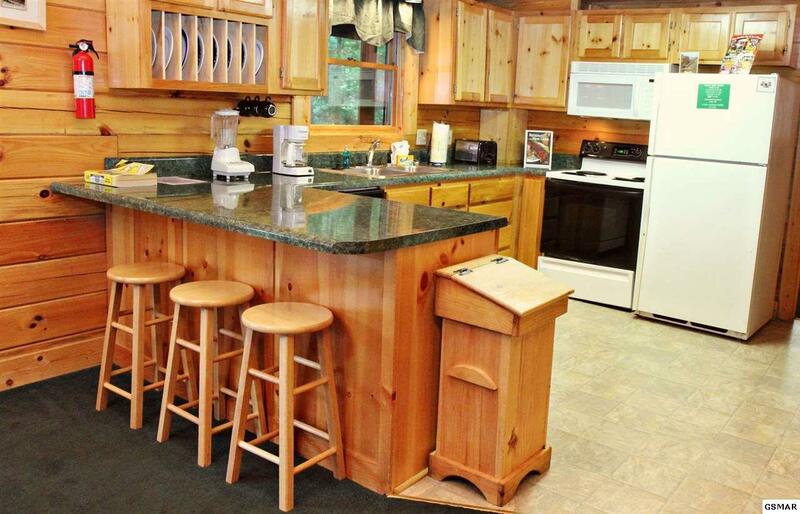 Carpet has just been replaced, stacked washer/dryer. 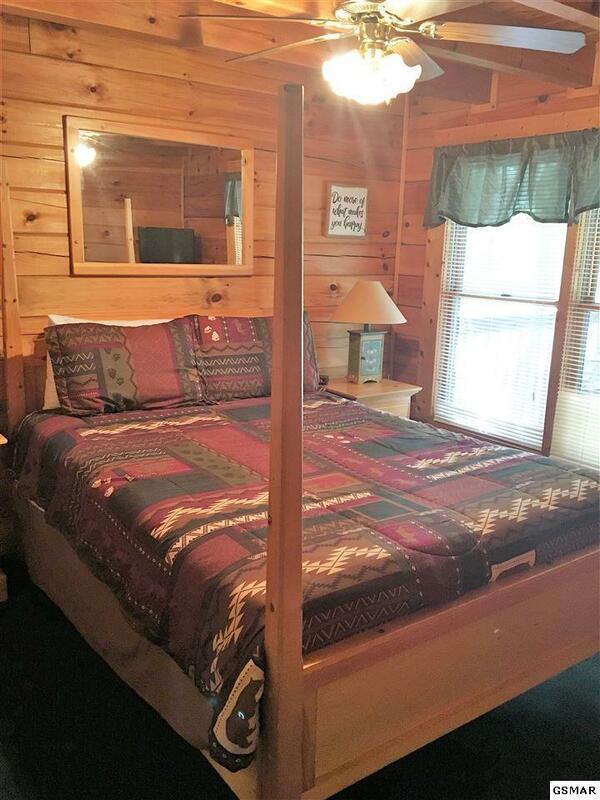 Three decks for you to choose from. 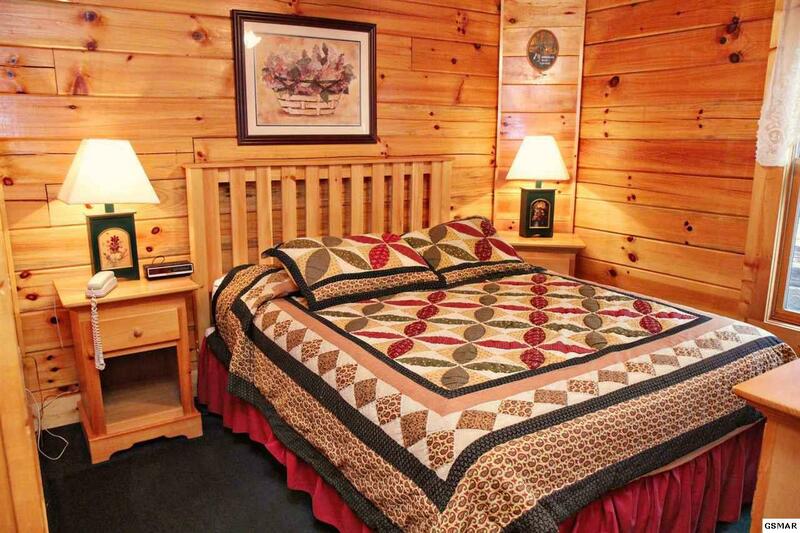 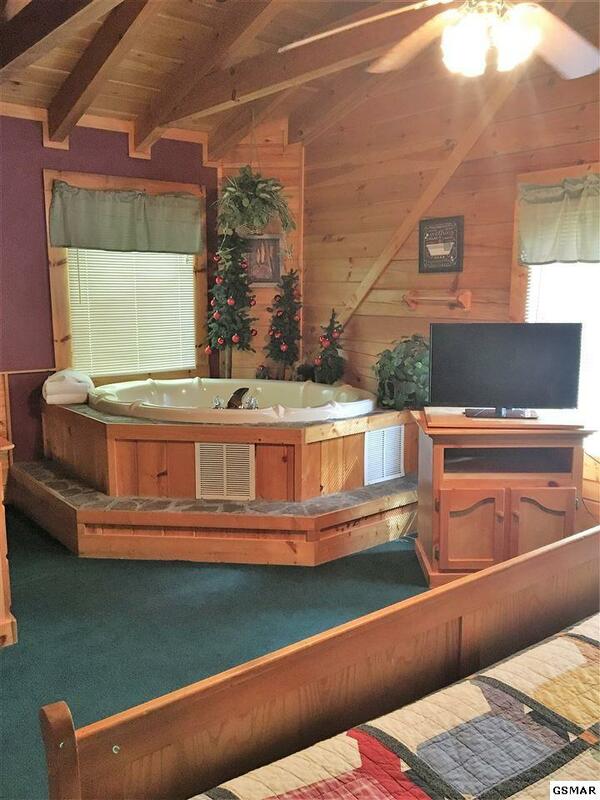 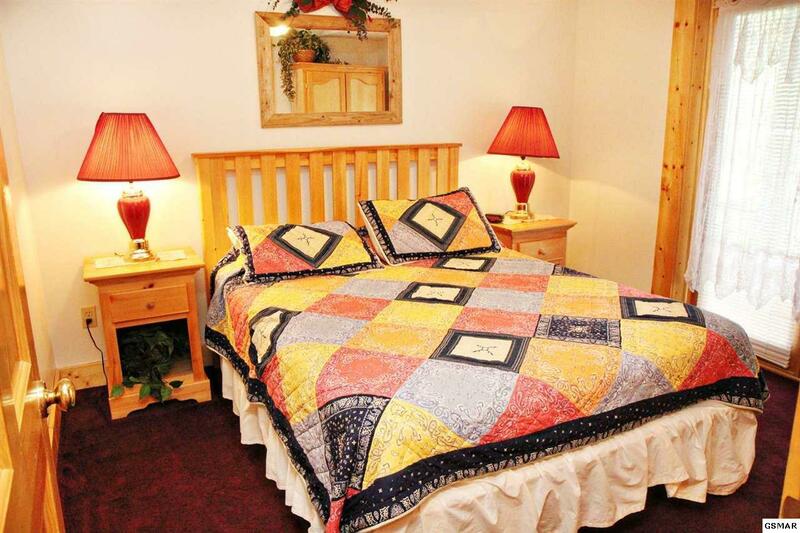 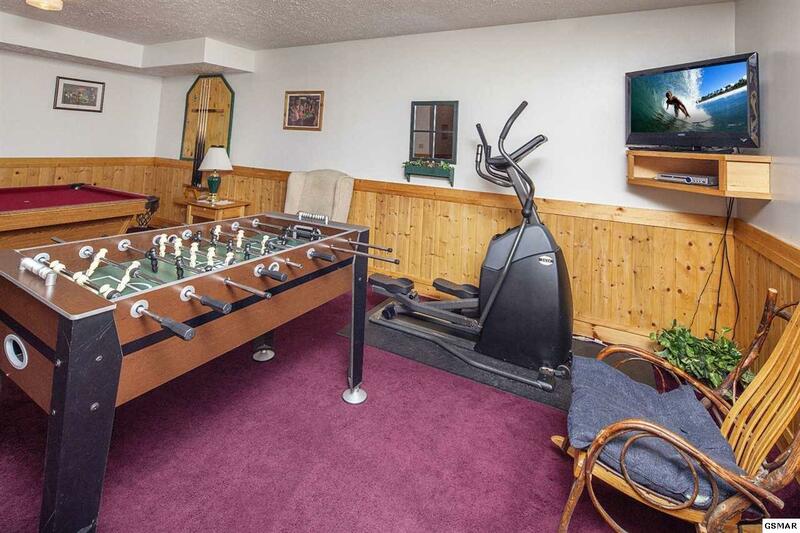 Located in Eagles Ridge Resort, just minutes from the many activities and entertainment of Pigeon Forge, shopping in Sevierville, nostalgic Gatlinburg and of course The Great Smoky Mountain National Park.